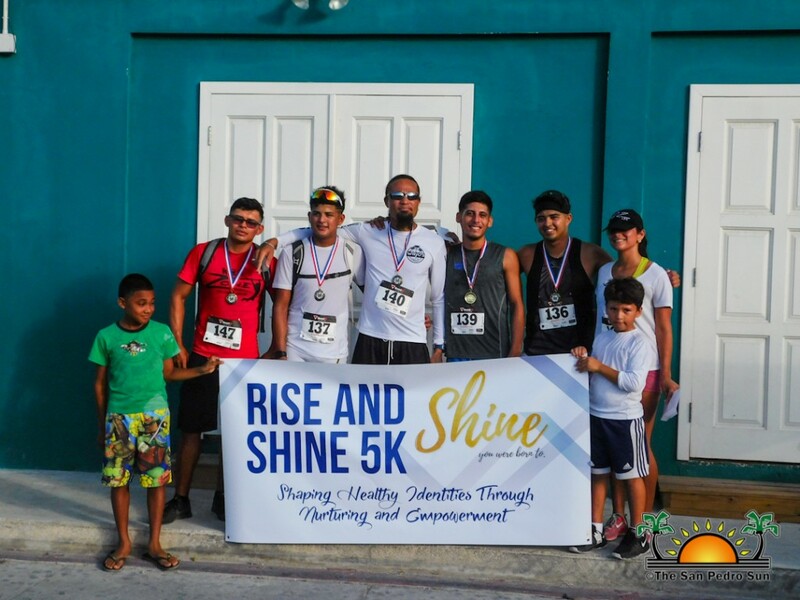 Bright and early on Saturday, April 21st, islanders came together for the first ever ‘Rise and Shine’ 5k Run/Walk. 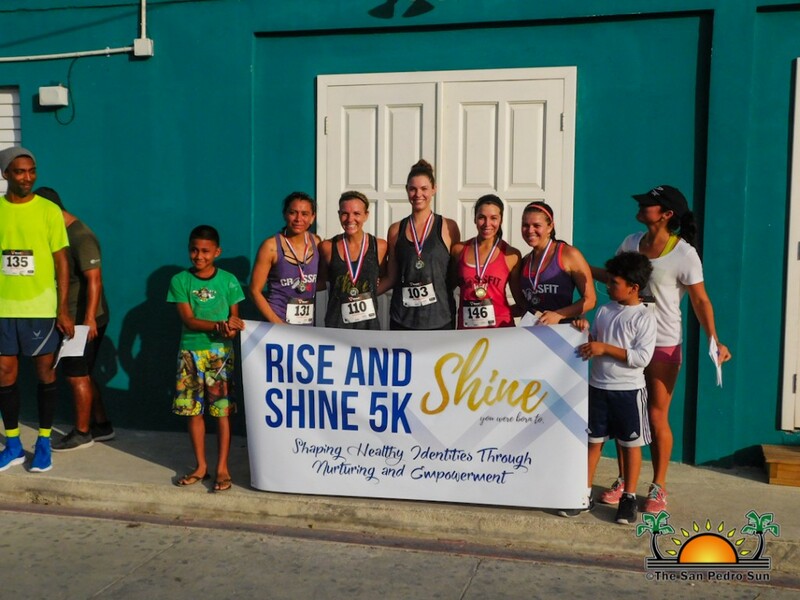 The event served as a way to raise funds for SHINE, a non- governmental organization that empowers young girls and women of Ambergris Caye. 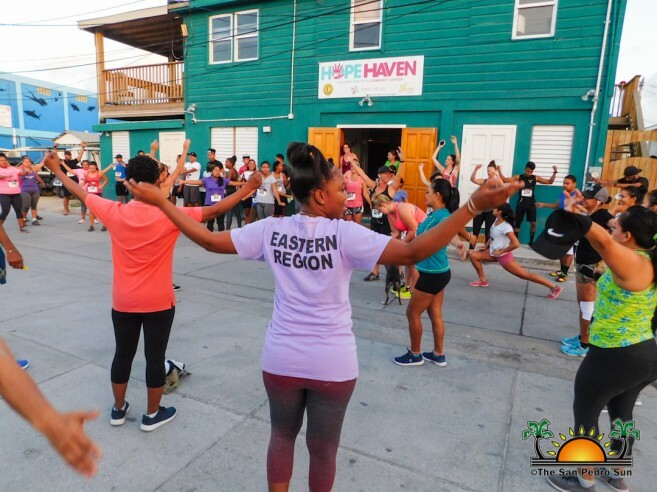 At 5AM, a large crowd gathered in front of the Hope Haven & SHINE Center located on Lion Street. 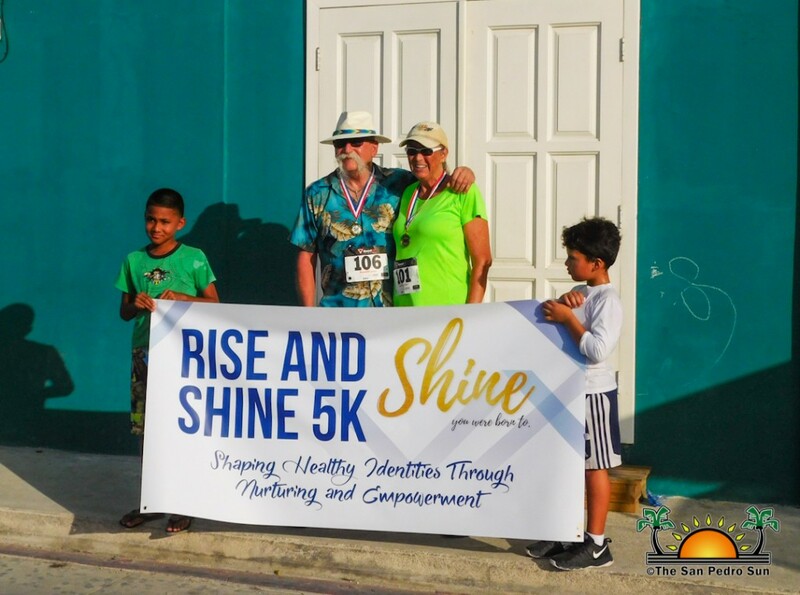 Before the race began, Kent Gabourel, Sports Coordinator at The San Pedro Town Council thanked everyone for supporting the fundraiser. 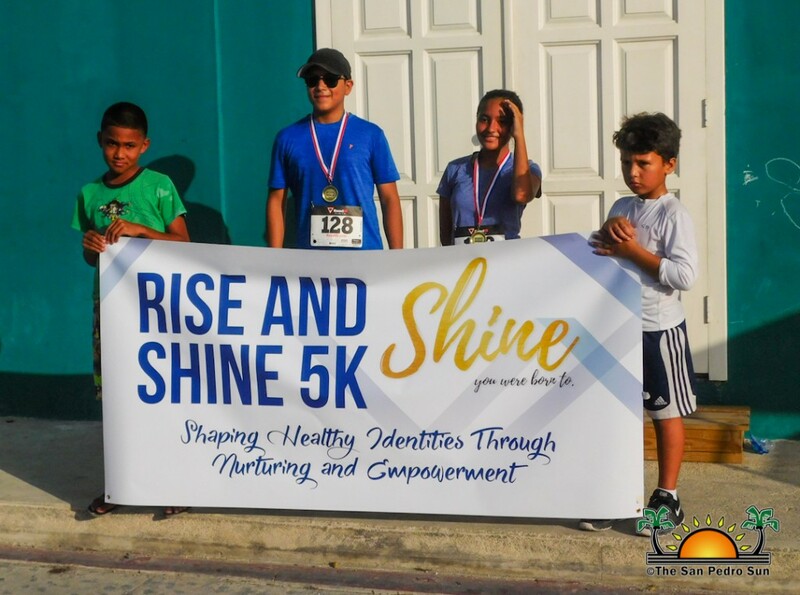 SHINE Representative Britney Travis led participants through some warm-up routines, after which the 5K run/walk immediately began. The designated route saw participants running/walking their way to the bump after El Divino and back. 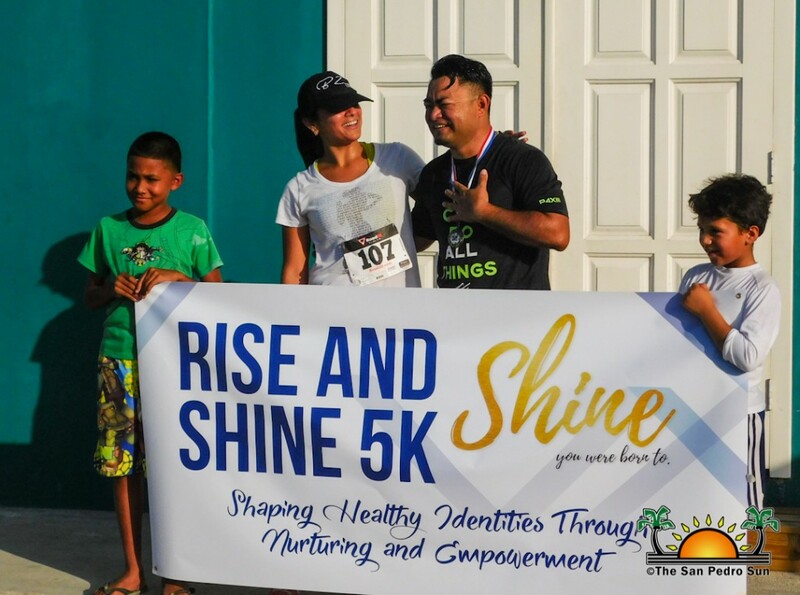 At the end of the race, participants were awarded in various categories. 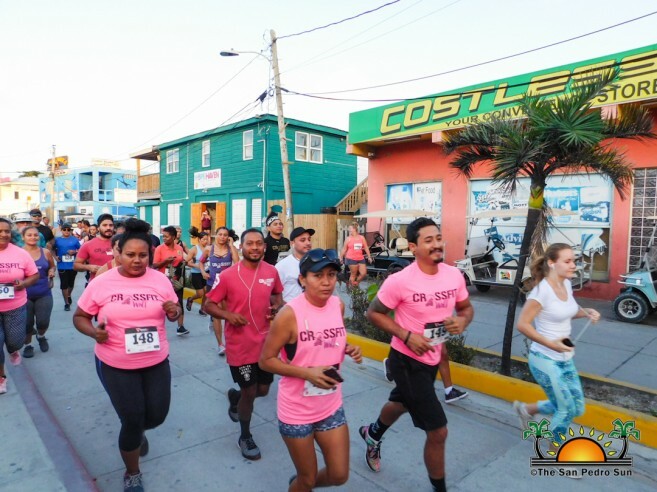 The top five females to finish were Luisana Guerrero, Liliana Nuñez, Mikaela Sosnieki, Rosita Murillos and Britney Travis. 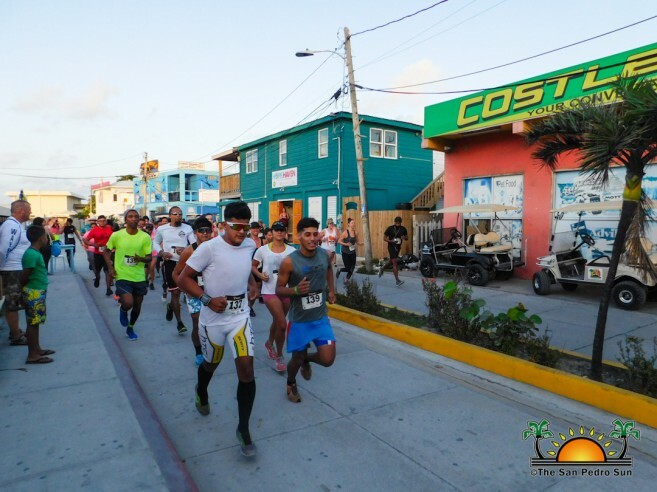 The top five males to finish were Ian Gordon, Keian Trejo, Brandon Santos, Jordan Santos and Enrique Marin. 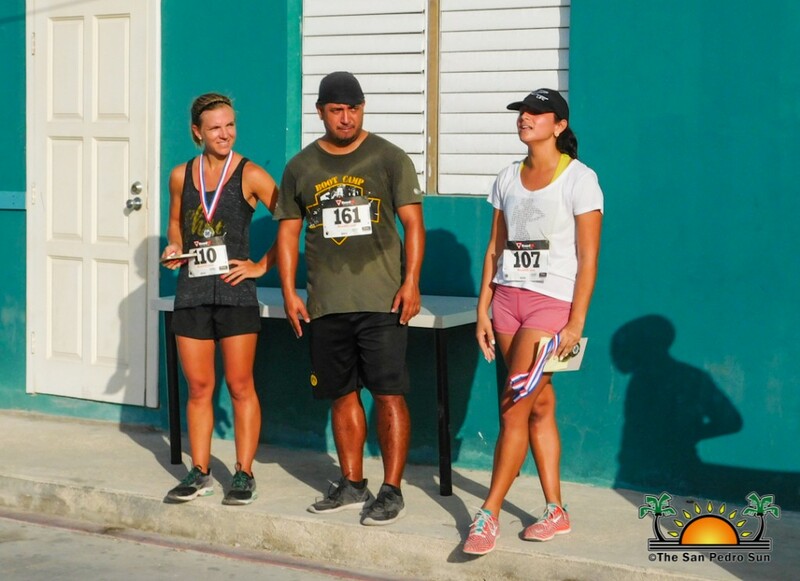 12-year old Samantha Muñoz and 16-year-old Mohammed Harmouch were awarded the title of Youngest Runners, while Woody West and Susan Watts proudly took the title of eldest runners. 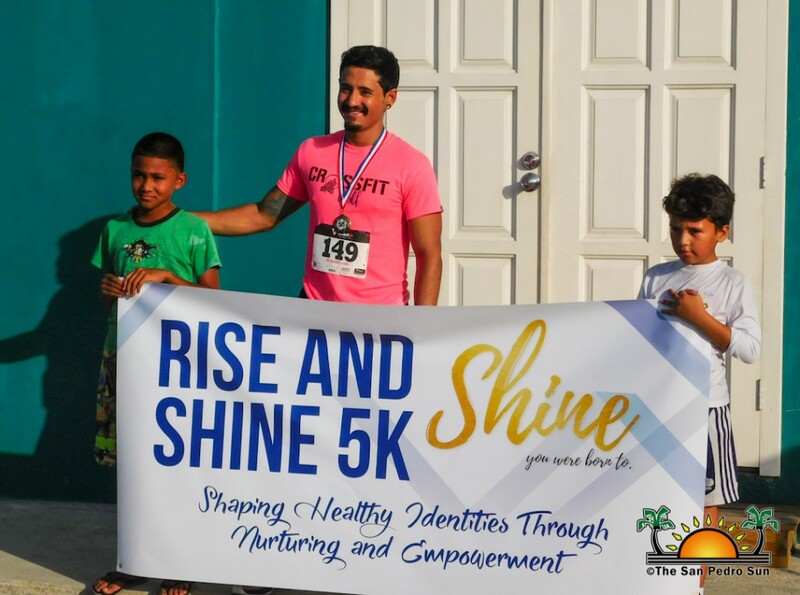 Other participants were also awarded in the age-range category including Chelsea Muñoz in the 15-19 year-old category, Rene Reyes in the 20-29 year-old category and Rafael Torres in the 30-39 year-old category. 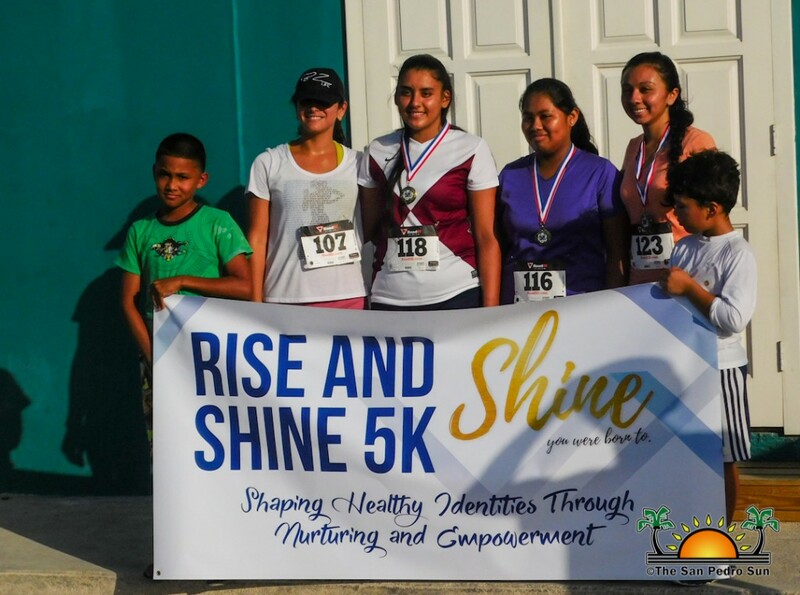 SHINE’s top three girls Ericka Ramirez, Claudia Choco and Dianira Garcia, were also recognized. 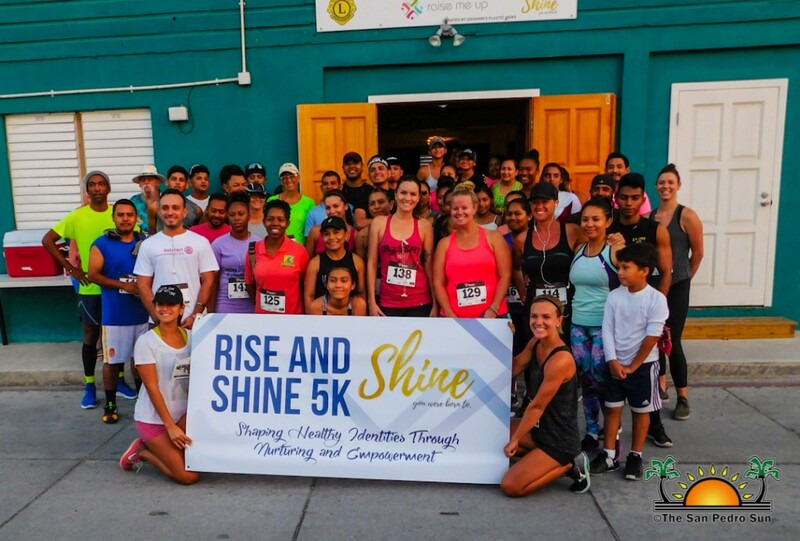 Organizers thank everyone that participated and made it a success, and they extend the invitation for more participants in the 2019 Rise and Shine 5K.